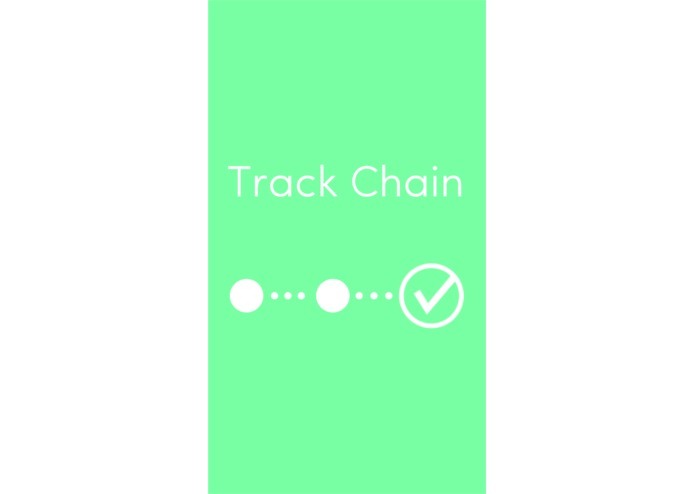 Track Chain The Track Chain supply management platform empower consumers with increased transparency about each step of the supply chain (locations and confirmations that there have been no reported issues) while giving businesses the tools to easily identify the source of a given problem through crowdsourced data from consumers. We used the Frequentz API, utilizing Bluemix. If a consumer encounters a problem, such as sickness from food, she or he can submit the problem directly to the business and supply chain manager. 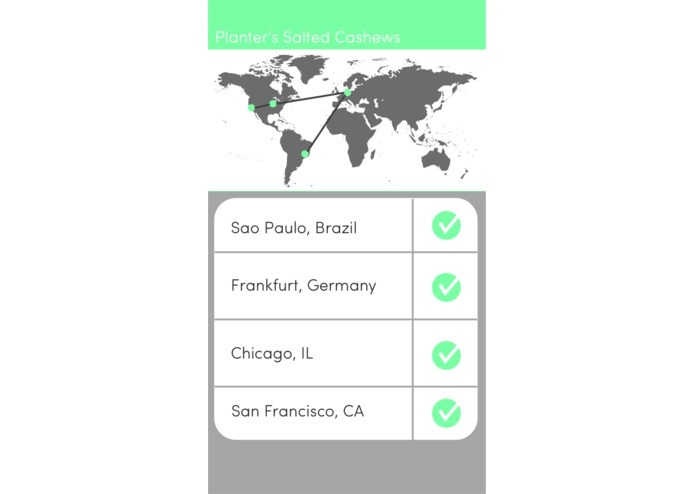 Through the Track Chain enterprise portal, supply chain managers receive crowdsourced data about problems. 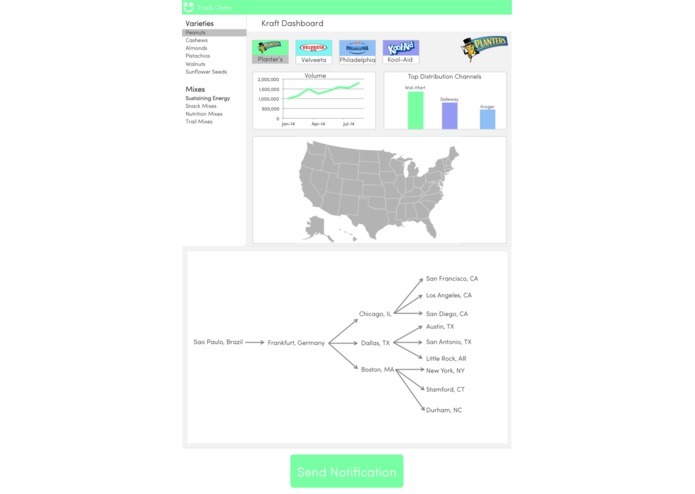 Using our data visualization tools, they can quickly identify the source of a problem and notify the impacted stakeholders through a push notification. Recap By empower consumers with the data they want, Track Chain reduces costs for businesses in solving problems while increasing customer satisfaction. CEO of BitWall. Duke Grad.